Scotland’s Under-15 and Under-17 squads head off to Malmo, Sweden this week to compete on the European stage. 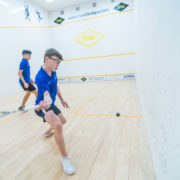 The U15 and U17 European Team Championships take place in Sweden’s third largest city from Wednesday, May 9 until Sunday, May 13th. 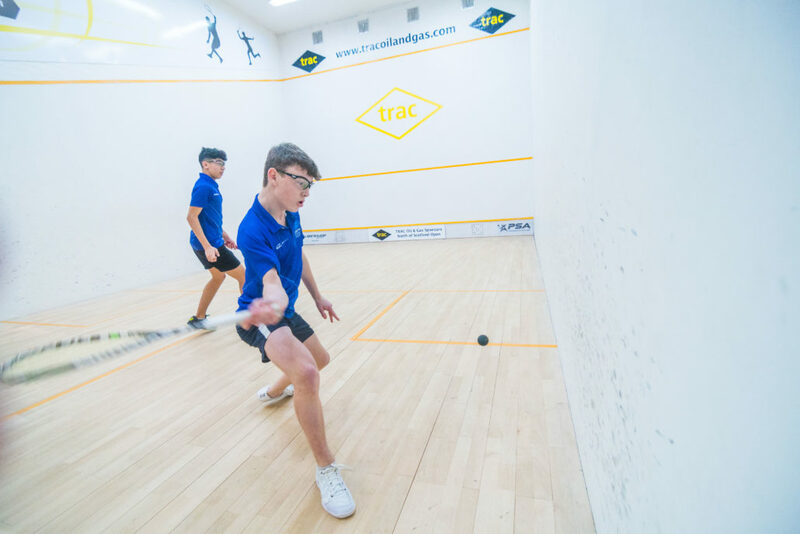 Scotland’s U15 team includes Adam Hunter, Brodie Young, Andrew Torbet, Erin Jones and Jemma Young who all competed for Scotland at the Five Nations Championships in Nantes, France last month. 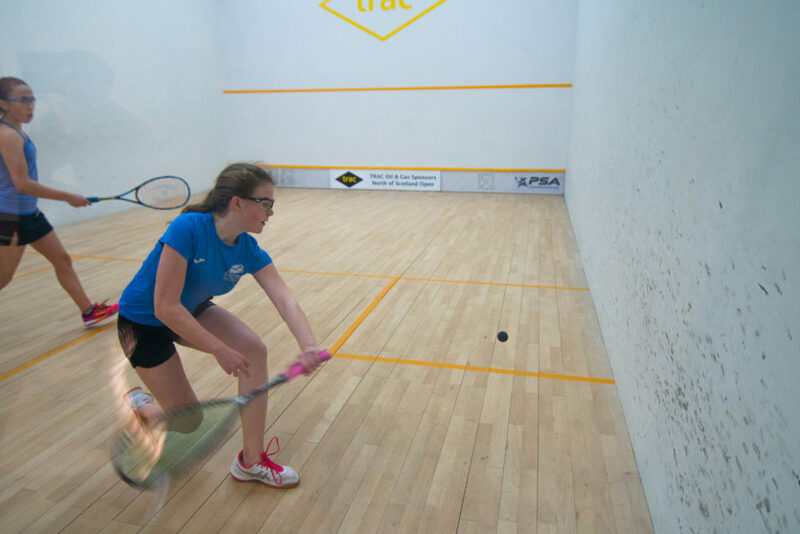 Lucy Murchie is promoted to the U17 squad and is joined by 2017 British Junior U17 Nationals silver medallist Alasdair Prott, John Meehan, Ruadhri McDougall and Beth Moglia. The coaches for this tournament are Paul Bell, Kevin Moran and Elaine Inglis. Good luck to all the players and coaches over in Sweden.